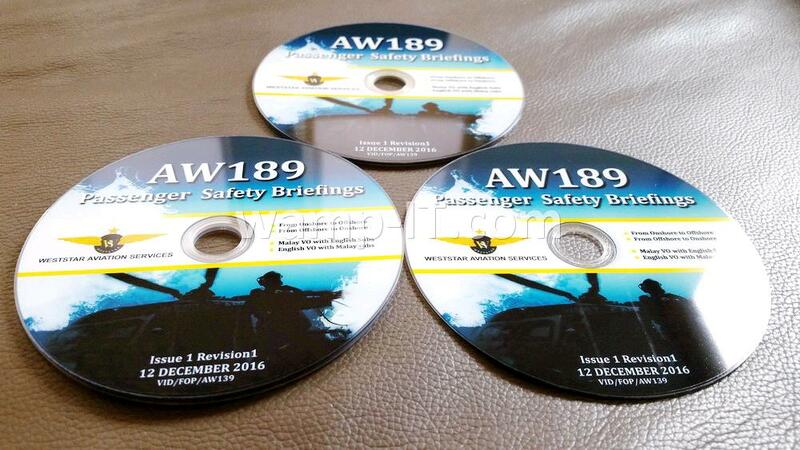 Glossy Inkjet Printable DVD-R are ideal for small run DVD duplication jobs which demand super high quality and yet do not meet the minimum quantity requirements for DVD replication. 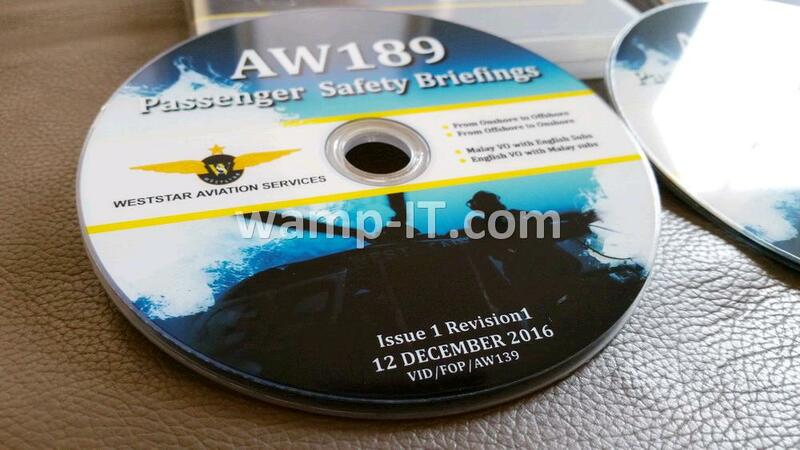 While the typical inkjet printable recordable disc usually carry matt finishing on top, glossy inkjet printable discs have a glossy, shinny surface. 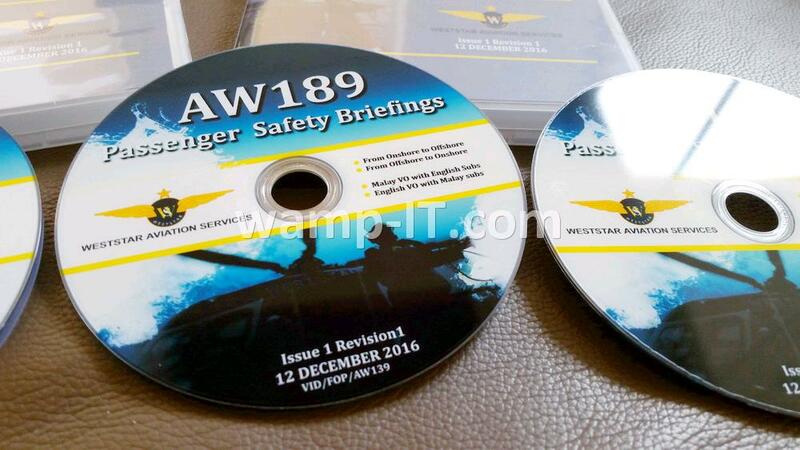 And the printed colors on glossy inkjet printable DVD-R are waterproof, meaning that colors will not smear upon water or moisture. 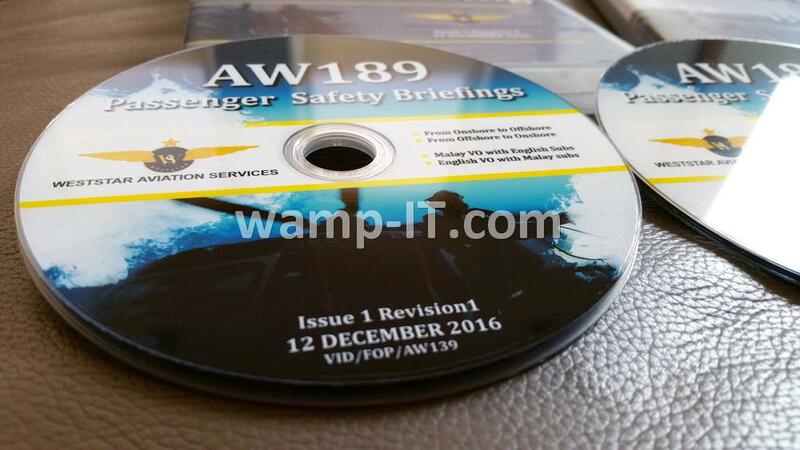 This is a significant advantage over the typical inkjet printable discs. 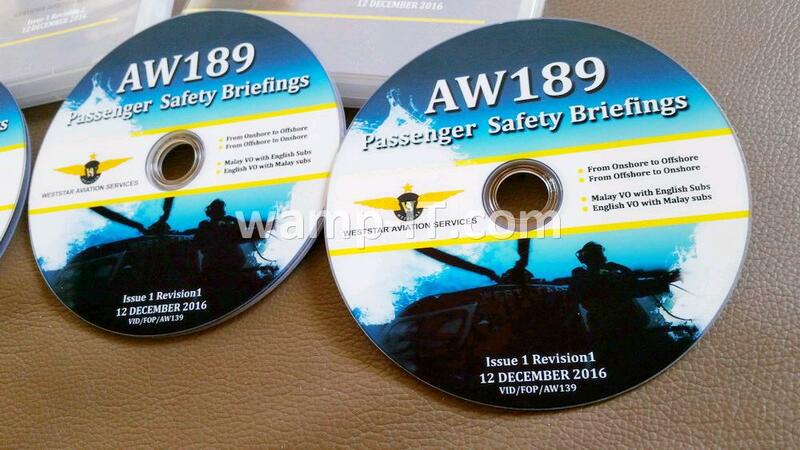 If you require such quality for DVD duplication work, talk to us.